The iOS 10 jailbreak has been within us for quite some time now and developers have updated their respective jailbreak tweaks with support for the latest firmware. However, one thing that we’re anxiously waiting for is the Apple TV jailbreak which has been living under hype for a long time. It’s yet to be seen how the Apple TV jailbreak will operate and what benefits could it bring. Now, it seems that Apple TV Jailbreak on tvOS 10.1 firmware is ‘finally done’. Lets dive in to see some more details on the upcoming jailbreak. According to the CTO of Technologeeks, Jonathan Levin, the fourth-generation Apple TV is ”finally done” on bringing the jailbreak on tvOS 10.1. In addition to this, the additional details and download is ”coming soon”. However, at this point in time, no final dates have yet been revealed but we expect it to arrive shortly. The entire tweet from Jonathan Levin states that the final jailbreak is finally done and other details along with the download will be available soon. Levin even pointed that he had to buy another Apple TV running tvOS 10.1, replacing the one he accidentally botched in the process. Nonetheless, if Levin took this to Twitter then we expect the jailbreak to arrive sooner rather than later. At this point in time, we have no idea what the Apple TV jailbreak will look like and what will it be used for. We’re unsure if it will be similar to iOS jailbreak or if the jailbreak experience will be any different from what we’re used to. Possibly, since the status of the jailbreak is unknown there will always be users seeking the ways and tools used to achieve the jailbreak. Henceforth, once the jailbreak has arrived we will know more details about the vulnerabilities exploited in order to achieve the jailbreak status. There will be more to the Apple TV jailbreak story so be sure to stay tuned for it. We will update you on the matter as soon as any other detail is available. 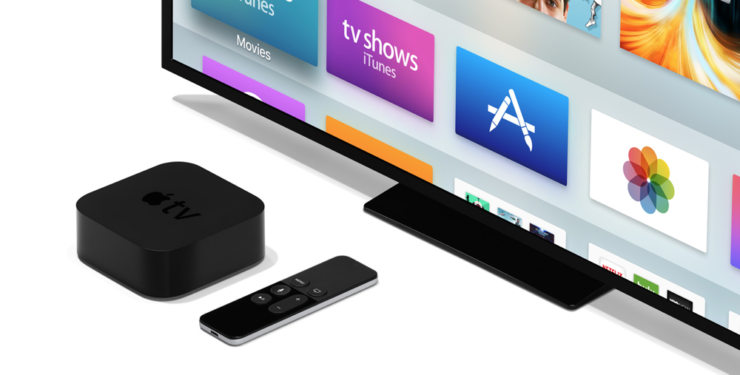 Once the jailbreak is here, we will let you know all the prerequisites necessary to jailbreak your fourth-generation Apple TV, so do stay tuned with us. This is it for now, folks. What are your thoughts on the Apple TV jailbreak? Do you think the arrival will open new opportunities for users to play around with? Share your thoughts with us in the comments.